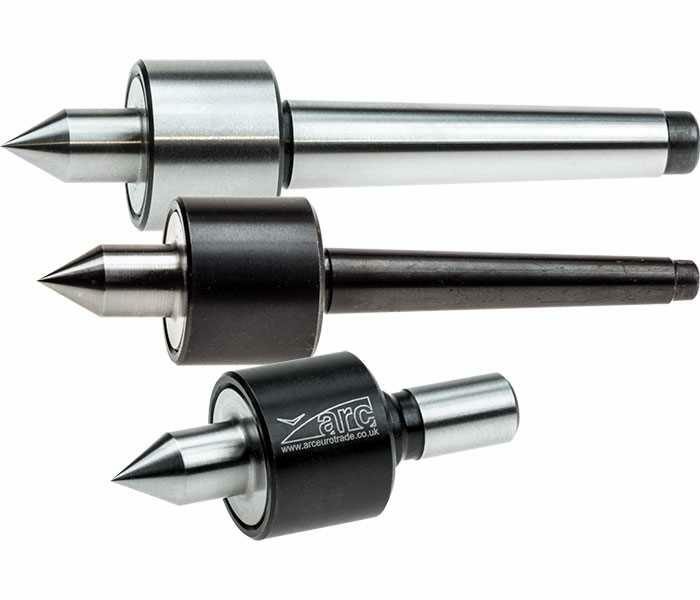 Our Mini Live Centres are smaller than most other live centres so they are less likely to get in the way of your turning tool. 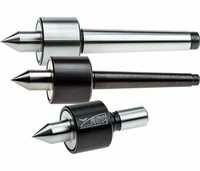 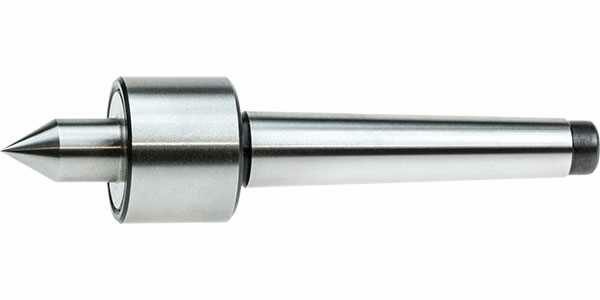 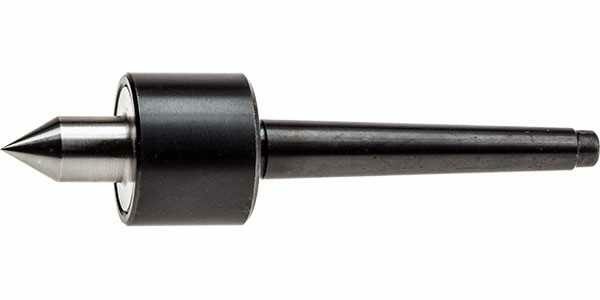 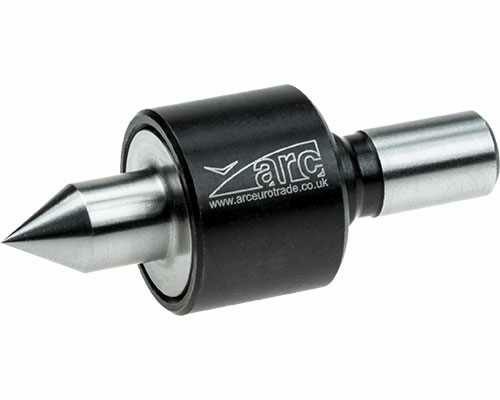 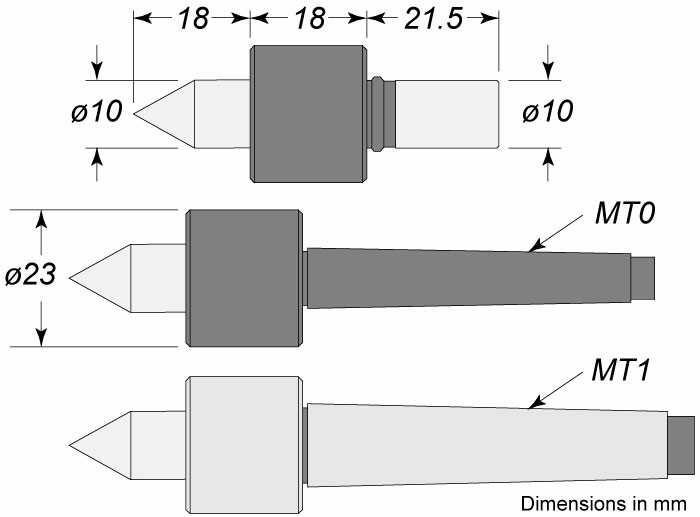 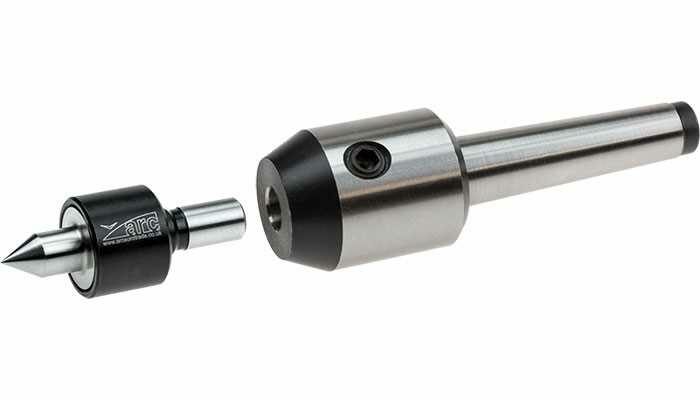 The ø10mm straight shank centre can be used with a 10mm end mill holder for use on larger lathes. These products are also known as revolving, rotating or rolling centres.